Not a great pastiche, but an irresistible pairing. 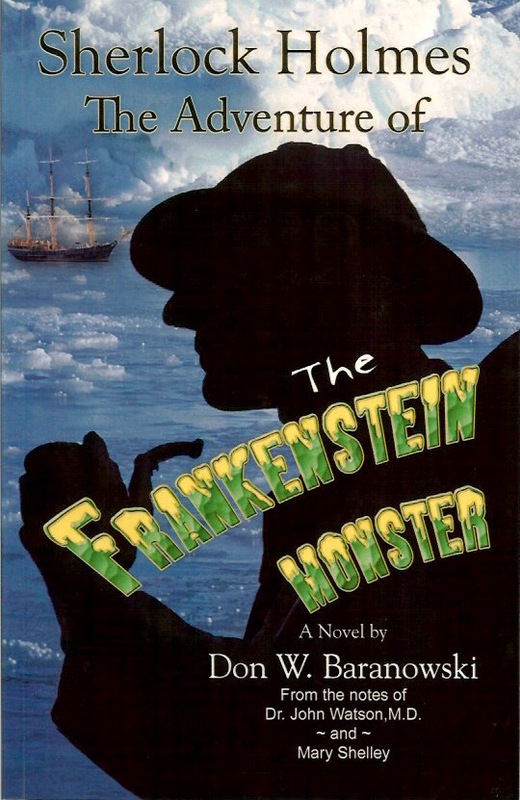 Sherlock Holmes investigates the monster of Frankenstein. It's alive!